Numerous studies have shown that coffee is not the healthiest drink of all. 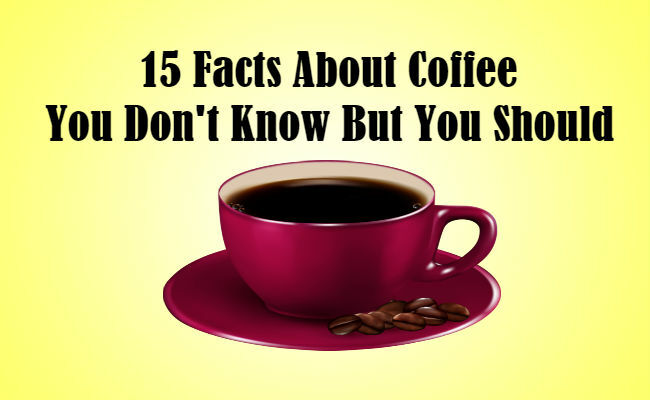 Nevertheless, they have also found out that Voltaire drank over 50 cups of coffee per day and died when he was 83, whereas Beethoven used over 60 coffee beans to make his daily elixir. Therefore, drinking coffee cannot be harmful, can it?